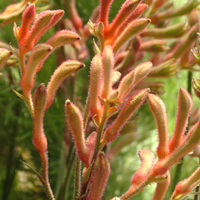 Description: A hardy tufted strappy leaved Kangaroo Paw with scarlet flowers on 50cm stems flowering all year. Well drained soil. 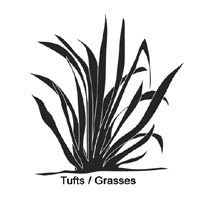 Tolerant of drought and light frosts.